Innocent people are being murdered one after the other, these violent crimes seem almost random in nature however there is one very strange connection. Each of these criminals claim that God told them to. Detective Nicholas (Tony Lo Bianco) becomes obsessed with the influx of murders after coming face to face with one of the perpetrators. 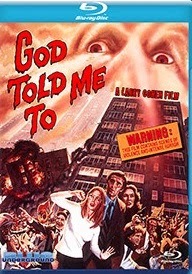 As the story unfolds and more people hit the payment the detective discovers that things are a not quite as they seem, that the phrase "God told me to" isn't just a psychopath's excuse. I'm back from my short absence with a positive review of the latest film in the V/H/S Franchise! Chances are if you've stumbled upon this review you're already familiar with the series, if you're not they're essentially "found footage" anthology flicks; each has also managed to out do it's predecessor. 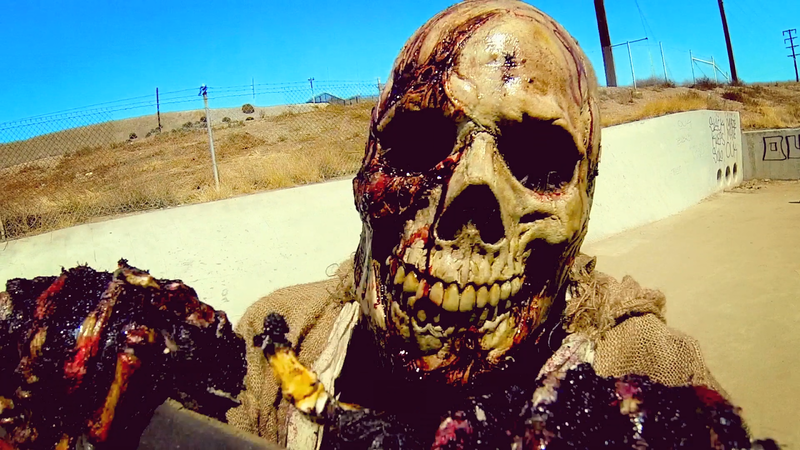 With V/H/S: Viral things are a bit different, rather than the "shot on video" vibe the first two films had, Viral focuses more on the internet age. 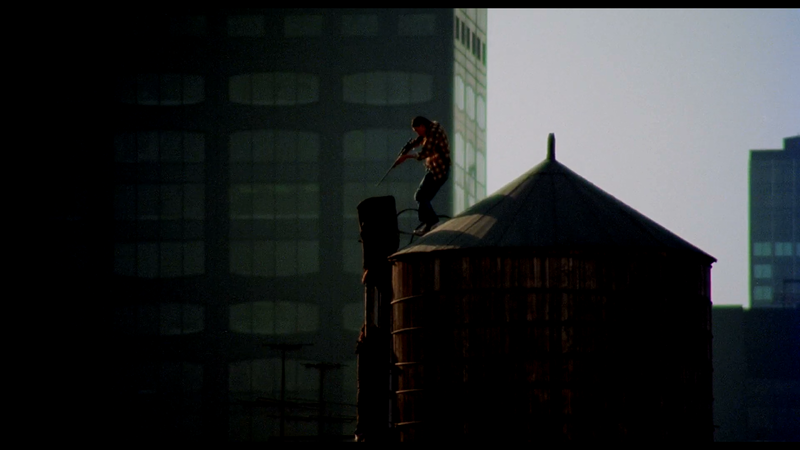 A theme inherently present in the third film's wraparound segment (titled Vicious Cycles). With the 'Cycles we're following a man who's determined to become the next internet sensation, to become "viral" (ahem).